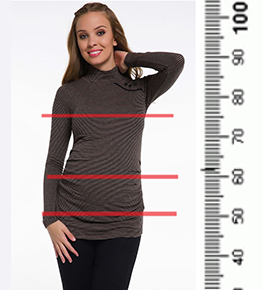 Maternity green round neck long sleeve tunic top has stretchy underbust belt is made of soft gentle fabric. Small ties to be bind at the back. An elegant and stylish model of fresh colour. Wear with leggings, tights, and jeans.